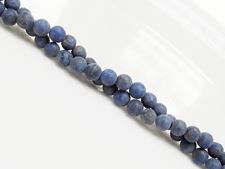 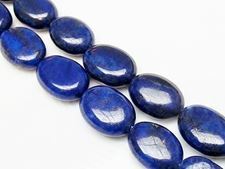 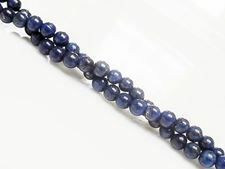 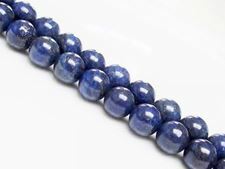 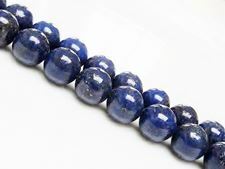 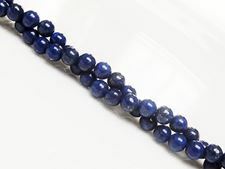 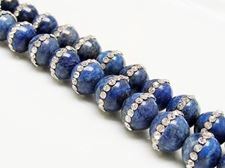 Sodalite is an opaque celestial blue mineral that is sometimes confused with lapis. 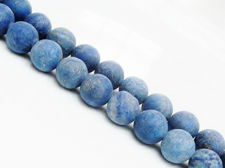 Vast deposits of it are found in Ontario, Canada. 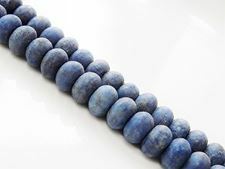 Here at dune beads we feel it is nature's Delftware. 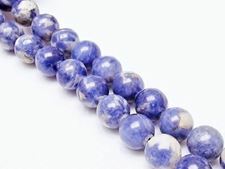 It is said to harmonize the inner being as it calms the mind, allowing logic and intuition to work hand and hand.